incidence of listeriosis, with the current annual rate of illness rapidly approaching the 2010 target of 2.5 cases per million. 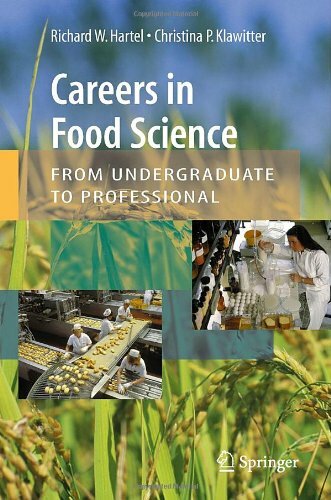 Research on this food-borne pathogen, however, has continued unabated, concentrating in the last five years on establishing risk assessments to focus limited financial resources on certain high-risk foods. 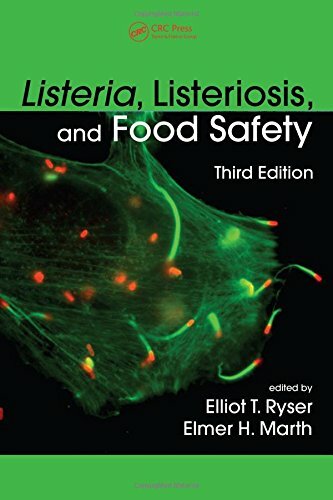 Listeria, Listeriosis, and Food Safety, Third Edition summarizes much of the newly published literature and integrates this information with earlier knowledge to present readers with a complete and current overview of foodborne listeriosis. 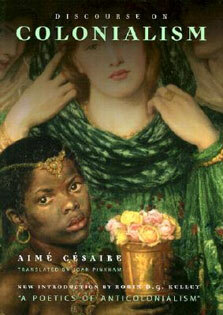 Two completely new chapters have been added to this third edition. The first deals with risk assessment, cost of foodborne listeriosis outbreaks, and regulatory control of the Listeria problem in various countries. The second identifies specific data gaps and directions for future research efforts. 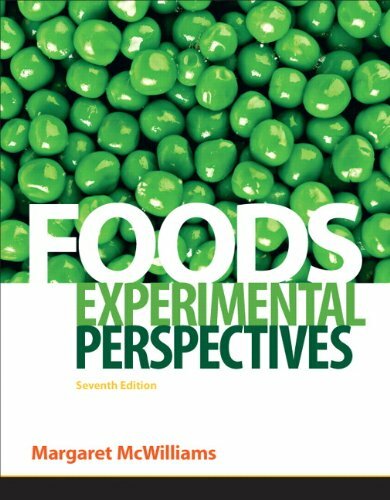 All of the chapters from the second edition have been revised, many by new authors, to include updated information on listeriosis in animals and humans, pathogenesis and characteristics of Listeria monocytogenes, methods of detection, and subtyping. 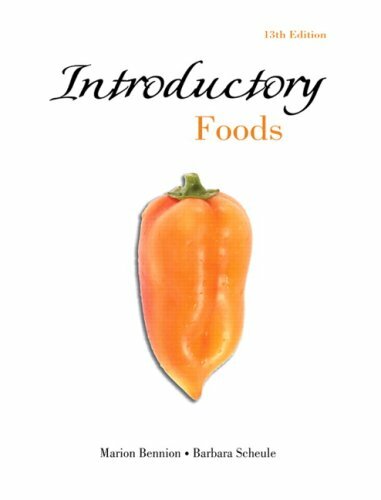 The text covers the incidence and behavior of Listeria monocytogenes in many high-risk foods including, fermented and unfermented dairy products, meat, poultry, and egg products, fish and seafood products, and products of plant origin. Upholding the standard of the first two editions, Listeria, Listeriosis, and Food Safety, Third Edition provides the most current information to food scientists, microbiologists, researchers, and public health practitioners.